I am just a OB/GYN resident who has a passion for cooking. Since 2009, i stopped eating simple carbs for about 6 months, i lost around 18kg. After that i thought that if i control my calorie intake while still eating carbs ( bread, rice, pasta), id still loss weight, but that didn't happen. I was working out 1 hr a day but that didn't help. Then i switched to whole grains, and whole grains i make at home, to make sure its whole grain. But that as well didnt help me. I gained few pounds. So i made the hard decision and decided to stop eating bread and rice. It was a very hard decision since i am not a very big on meat and bread is a stable for me. As everyone knows, once carbs are removed we end up with salads and beans only. I don't mind beans at all, but you always get that craving for bread. I experimented alot with bread and i came down to few conclusions. 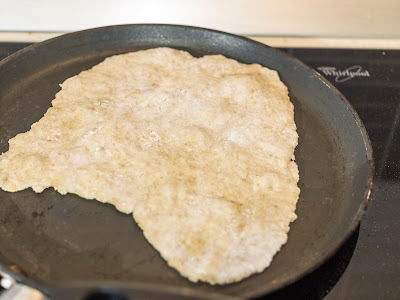 Trying to make bread from oats only is very difficult and its acceptable for that moment only and later on its just not the same. Making bread loaf with oats only isnt a good idea. 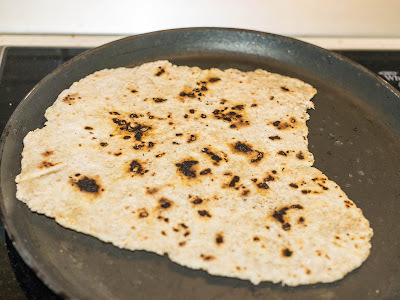 So i thought instead of making it a loaf, id make flat bread and since i am arabic, flat bread is our favorite kind of bread. However, the struggle was how to make it from oats only. It was difficult because oats cant hold together properly and just disintegrate right after u knead the dough. The best idea was to add some sort of flour that would hold it together. So any kind of a very fine flour would help the oat stay together. 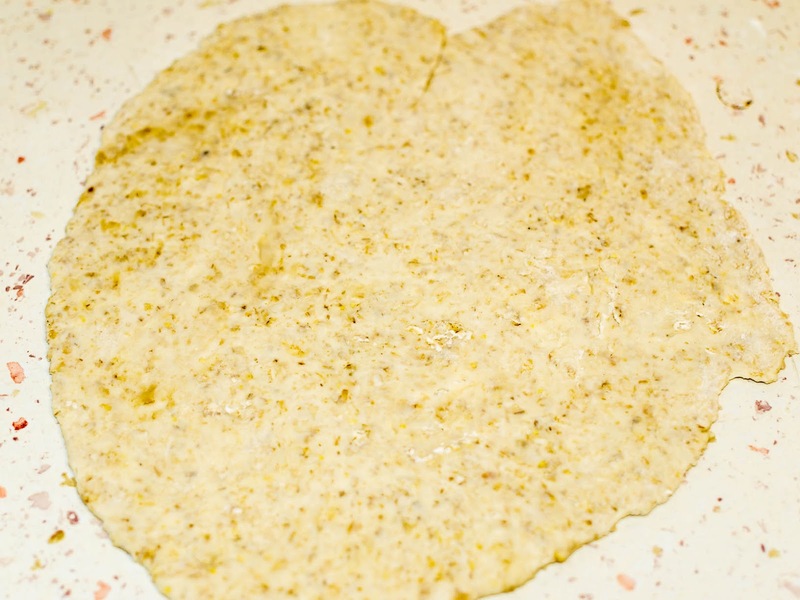 chickpea flour is a very good example, they would help the oats stay together and it has a very unique taste to it. Then we have rice flour, rice flour gets quite sticky after you add water to it so it might be slightly difficult to use. Coconut flour is another example. I used normal flour as i couldnt get my hands on any of these. 1 pack of dried yeast. You can add flax seeds and any nuts you would like to add. Put the yeast, sugar,salt half of the water and half of the oats and the flour. The water shouldnt be hot. Mix them together, cover them and set them aside. The point is, to fast activate the yeast. After 15mins, the mix would have bubbled and thats due to the yeast activation producing CO2. 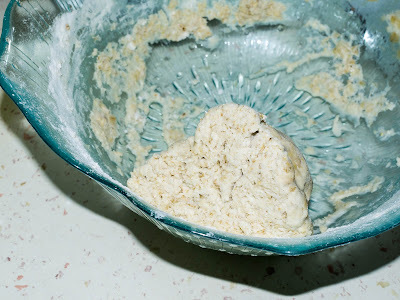 Add the rest of oats and flour and knead them well. Cover it and let it rise. It wont rise as normal bread, but it would increase in size. You can let them rise over night, but you can cook them after 3hrs of rest. After that, knead them, to get rid of any bubbles. You can notice the oats blended with that flour. Add a bit of flour before shaping them. Like chapati, cook them at slightly high heat. Mini Kebabs with tomato salsa. "